To be held at the end of July, Tierion’s token sale will seek to raise $25m, adding to the more than $600m in value that blockchain projects have this year secured from a public market of cryptocurrency buyers. Further, he framed the decision as a way to satisfy traditional investors, who he argues are increasingly keen to encourage startups to pursue public crowdfunding powered by cryptography. “Every entrepreneur who is talking to people who are invested in this space, they now have to go to that meeting to say why they do not have a token as part of [their] business model, and that’s just a fact,” he said. Token advisory service Element Group and law firm Cooley LLP are supporting the project. Social factors aside, Vaughan is confident that creating a distributed blockchain network is the right choice for Tierion, one that will help the data verification services it has long provided become both more secure and more widely used. 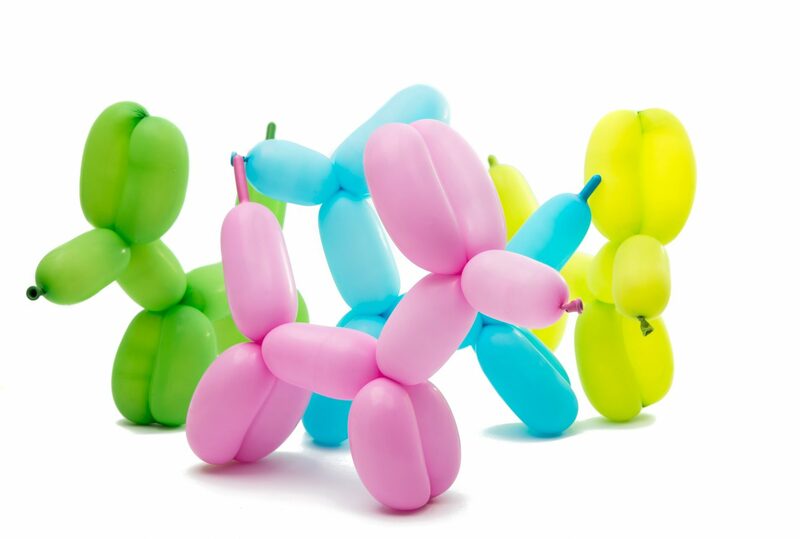 In a manner that fits with the spirit of the technology, Vaughan asserts the move will help Chainpoint run at a massive scale by reducing its central stewardship. As part of the architecture design, Tierion and a network of core partners will be responsible for running the full stack of services for Chainpoint (or “service clusters”), maintaining a new blockchain called a “calendar” to be mutually managed as a means of reducing the network’s reliance on confirmations on the public ethereum and bitcoin blockchains for data accuracy. 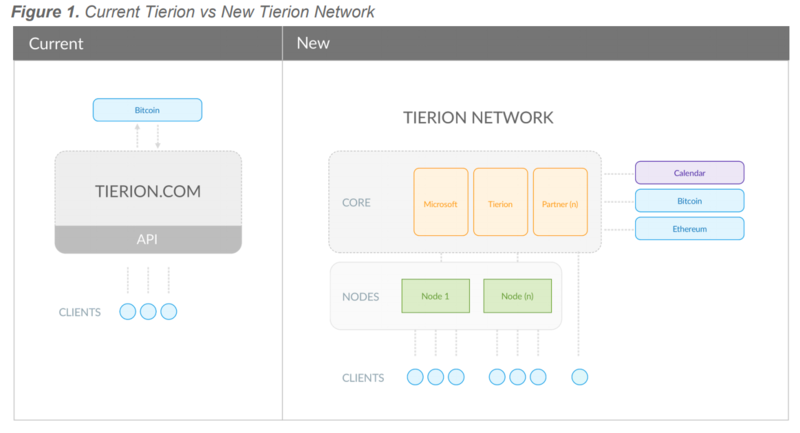 Under the design, Tierion partners would host its own version of this service stack as a way to verify proofs and build its own applications, while a distributed network of nodes help scale and audit the network. Microsoft will be the first organization to join Chainpoint Core and manage a service cluster. As for the Tierion Network Token, a crucial difference according to Vaughan is that only those contributing to these back-end network operations will be required to interact and transact in the system resource. As described in the white paper, the token is designed to incentivize the actions of core members by offsetting the costs incurred in operating the server clusters and anchoring this data into either bitcoin or ethereum. “Periodically, Core’s consensus algorithm elects a leader that can create an anchor block, which requires them to spend BTC or ETH to publish a transaction. The Core Member that creates the anchor block receives a block reward, as well as the tokens paid to Core for that anchor block,” the paper reads. Nodes, the open network of users supporting the system, earn tokens by verifying the blockchain created by core partners, charging for generating and verifying proofs. It’s this way, Vaughan explained the process by comparing the two roles to those of the stakeholders on the bitcoin blockchain. “The people who are part of the core are like miners, and they create the blockchain and they take all the anchoring. And the people who run nodes are like people in bitcoin who run full nodes, they can independently do whatever they want with the data, but they don’t have the capability to write blocks,” he explained. Over time, Vaughan said the network will eventually require nodes to spend tokens to anchor data. Part of the ICO fundraising, he said, will be used to defer costs for the first year. As for the token sale itself, perhaps the most notable feature is the company’s decision to set an upward limit on the amount raised. As the market for ICOs has evolved, some critics have alleged sales that don’t set limitations or valuations as encouraging speculation. Others, such as ethereum creator Vitalik Buterin, have come out in support, arguing that, while outsized today, free market economics will ultimately provide a solution as participants develop expertise and methodology. For his part, Vaughan portrayed the involvement of his VC-backed firm as evidence that the market is taking steps toward this maturation. For instance, while it is limiting its total fundraising, Tierion has big ambitions for the network. “The Tierion Network will fundamentally improve how the world secures and shares data. By providing a ‘Proof Engine’ for the Internet, everyone will be able to prove with absolute certainty, when data was created or if it has been modified from its original state,” the white paper states. Vaughan further sought to stress the pedigree of those involved in designing the sale as another reason for more skeptical startups to step off the sidelines. Disclosure: CoinDesk is a subsidiary of Digital Currency Group, which has an ownership stake in Tierion.